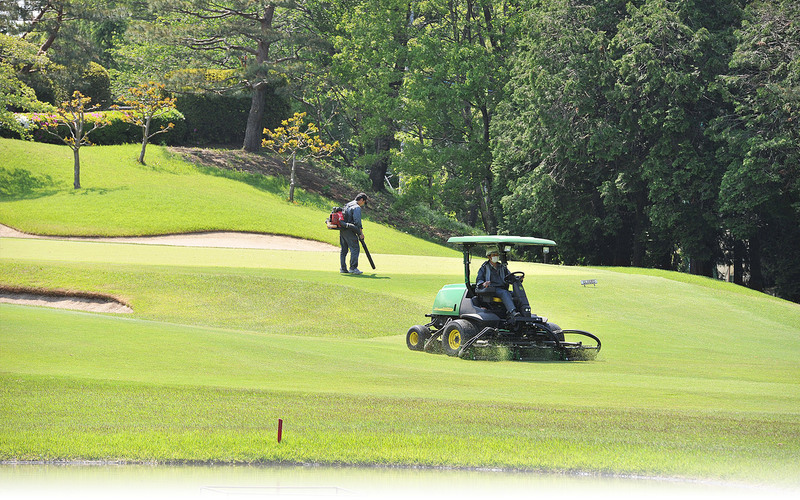 Sayama Golf Club is looking for a new staff. Our company staff will provide training in an understandable and courteous manner. Experiences are not essential, but applicants with experiences are preferred. ※Even if applicant is unexperienced, our company staff will provide training in an understandable and courteous manner. Part Time worker: cleaning inside the course, smoothing of bunker, etc. We will explain other details during the interview session. You can lose weight while working in an environment surrounded by green! You can play golf after work. ※Beginners welcome. People who doesn’t have any golf knowledge can work under peace-of-mind environment, since our staff will provide understandable and courteous training that caters to beginners. Part time work/work days etc. are negotiable.